For the people who are not aware of digital marketing, find the word search engine optimization to be new. Do you think you are cheating Google by using some Effective Search Engine Optimization Techniques to make your site appear on the first page of search engine results? Not at all isn’t? At the end Google needs to have a few factors that help the internet users to find the relevant research based on their search query. You should never think SEO as a cheating tool, but think it to be a rescuer that is helping you to sustain in the virtual world. When you enter something in the Google search box, then you would get the results relevant to your search results.It is crucial for one to post informative and intriguing blog content and it is considered to be the first step towards achieving website goals in the SEO journey. Keywords are inevitable in optimization of a webpage using Effective Search Engine Optimization Techniques. When user wants to find information on any product, service or anything informative will search with the keywords that they have idea on Google. When you search for “making Pizza”, then you would get the blogs or websites that have recipes to prepare Pizza. Humans are alike to that of other species. We do search with the same keywords every time. So, when you want to embed keywords in your blog or website content, you can use Google Keyword Planner tool to find out with which keywords that users are searching while looking for your services or products. Google will assign value to each keyword based on the keywords with which the internet users are searching for a product or service. To use Google keyword planner tool, you need to login with your Google account and search for the keywords either by entering a phrase, website name or select category. For instance, you have entered “pizza recipes”, and then get all the keywords related to the phrases that are often searched by the internet users when looking for pizza recipes. You can list out the top keywords and embed them in your blog post. Also, you can pick these keywords to come up with interesting blog topics. If your blog is about fashion trends and you found a keyword with cotton sarees, then you can write something on cotton sarees which are the hot trend. If you embed these kinds of keywords in your new blog topic or the existing ones, you would grab the attention of more searchers to click on your blog post. Basically, in HTML language, H1 is heading one that is embed on the page to let the website visitors understand on which topic you are discussing in the page. 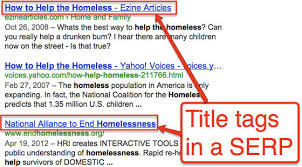 H1 title tag is the one that is crawled by the search engine after the page title. This is powerful element that improves the site ranking. 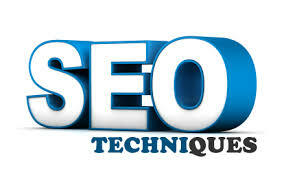 As per the survey conducted by a reputed SEO software company called Moz’s, it was found that Header one is considered to be one of the ranking factors by the search engine in Effective Search Engine Optimization Techniques. You can add multiple H1 headings in your website, but this may bemuse the search engine. If the Heading1 is used multiple times, your content is considered as uninformative and less relevant. It is suggested to use H1 heading as the main heading of the page and the other headings including h2 and h3 are used as sub-headings of the page. It is crucial for you to include keyword in the heading1 to improve the relevancy of the page. Earlier, website and blog owners used to get backlinks from different sites irrespective of whether they are genuine or fake. This backlink lets the user to navigate from one site to another. There are many SEO companies from where the companies get backlinks. Unfortunately, these sites do not have quality articles, thus hitting badly on your site ranking for getting poor quality backlinks. 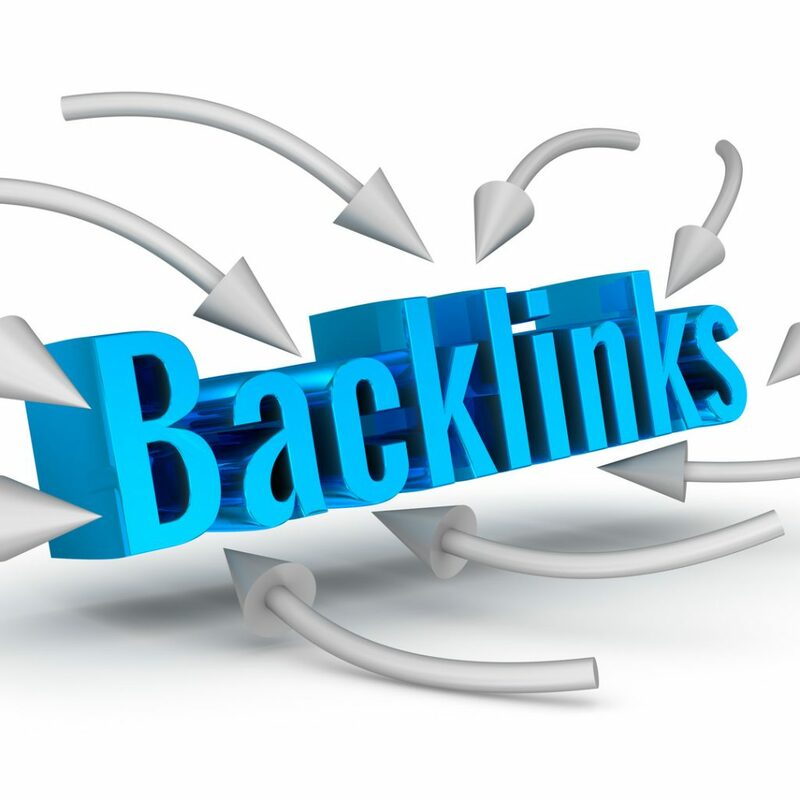 In addition, there are a few companies who pay to the other website owner to get backlinks. You should never do it instead try to get organic linking rather than paid backlinks. You can tell the customers to post a review about your services on other websites If you are providing services. For a seasoned blogger,you can ask other blogger whether you can post a guest article on their blog with a link back to your site. If you post comments in WordPress then you need to add a link below the comment. Backlinks are one of the ranking factors that Google considers to rank your site in the search engine engines and to judge your reliability. You can also let others post links on your site. If you have informative content to share in the online communities, this helps you get backlinks from reliable and industry related sites. The sitemap will help the search engine crawler to find out the list of pages on your website. If you have a sitemap, then your website page is pulled out with ease by the search engine crawlers when the user searches for the product or service similar to yours. Sitemap is written in XML, which is a Meta language that is easily understood by the crawlers and is conveyed to the search engines. It is not required for you to know XML. There are many site map generators available in online from where you can generate the sitemap of your site. All you need to do is to enter the website name and generate the sitemap in a few seconds. If you are using a WordPress site, then you need to install Google XML sitemap plugin. When you use this plugin, it makes your website crawler friendly and let it crawl and index the entire website with ease. There is a Google search console sitemaps tools which you can use to understand the process. There are many ways companies can embrace to improve their website ranking. Your site should be both user and search engine friendly. Google including the other popular search engines will not reveal the algorithms in the market to avoid people from exploiting and taking advantage of the loopholes. The Google algorithms changes many times a month. The main aim of search engine is to let internet users find the most relevant content for what they are actually looking. 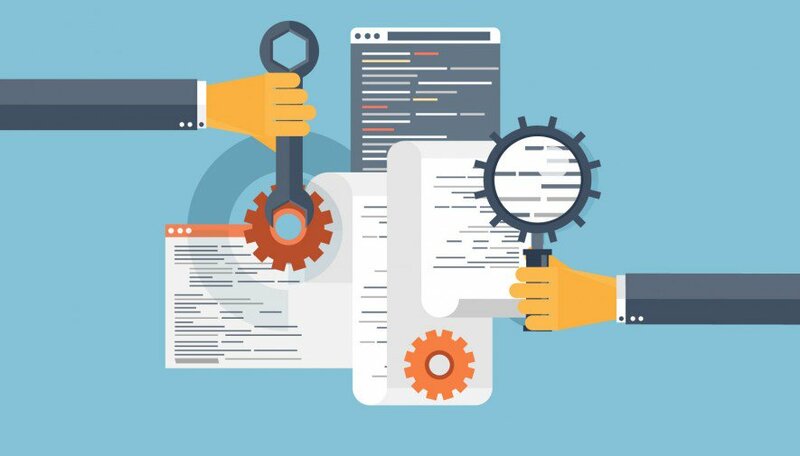 If the content is not informative and useful , the optimization is not possible even with seo techniques . In addition, you need to post the content that gives solution or is informative to the people. If you are pro in providing interesting stuff to the website visitors, then they would reprise your site again and again to watch videos, read blog posts, etc. If your content is a masterpiece, then it will never stop the users from sharing with their friends on Social media sites. Search engine recognizes the site that is posting relevant content and rank it on the first page of Google search results. So, it is recommended not to develop content just for robots, but for the humans.